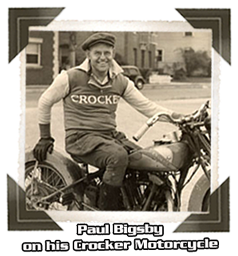 "I Can Build Anything..." With that statement, Paul Bigsby switched from building Crocker Motorcycles to building guitars. 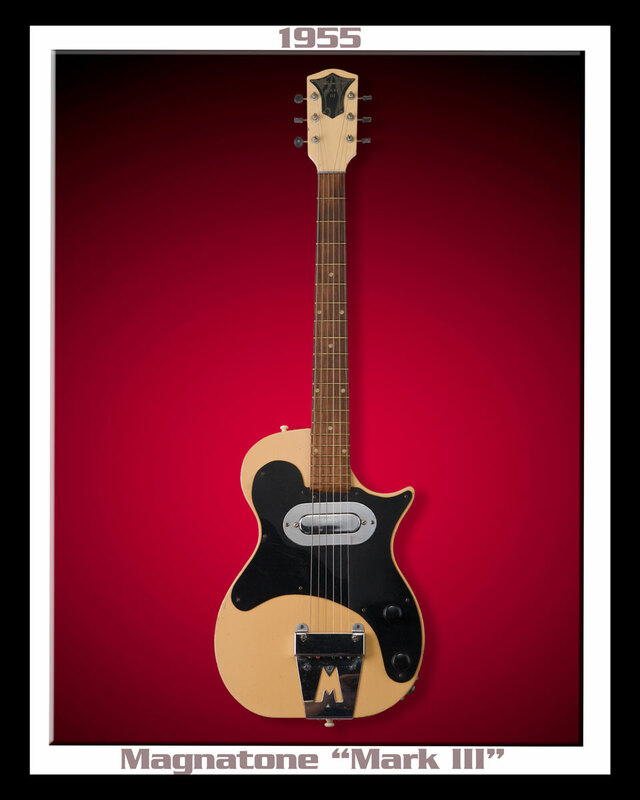 Bigsby's first "Commercial" design for Magnatone was the Mark III. All these Bigsby Magnatones were among the better guitars produced in the 1950's. The Mark III gained numerous professional endorsements during its production. 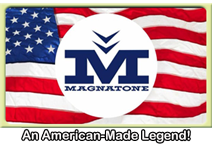 How many of these early Magnatones were produced is a mystery. They were gone by '58 and replaced in '59 by a new line, designed by former National Exec Paul Barth. These Genuine Bigsby-Built Guitars are truly AMAZING with their large single coil pick-up. If you push-it-through "True Vibrato", you get that Classic '50's sound. The Original Mark Series ran from 1955-1958. 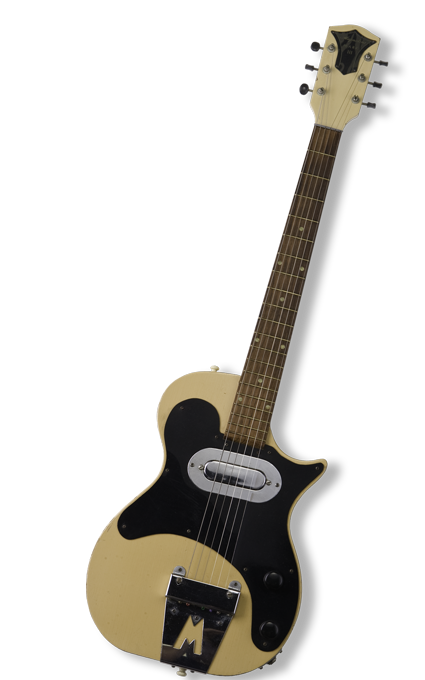 These guitars were produced in very limited quantities making them extremely rare.